Vaccines happen even though they shouldn’t. Maybe you have vaccinated your children and are just now realizing the damage they can cause. Vaccinated children have higher rates of infections, allergies, brain cancer rates, and immune deficiency disorders. (1) Maybe you are required to get the vaccine because of your profession. There can be an immediate adverse response, or the toxins can slowly erode your health. Maybe you got scared into getting the HPV vaccine because of unfounded cancer risks but found out how it impacts fertility. One study found there was a lowered probability of pregnancy in women aged 25-29 who had received the HPV vaccine. 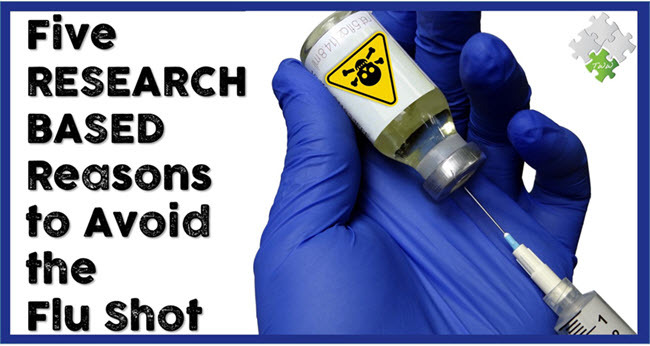 (2) Maybe you just read The 5 Research Based Reasons Not to Get the Flu Shot and are regretting the choice. This year’s flu shot is predicted to be only 20% “effective.” Whatever your reason for a vaccine detox, we have information you need to know. Why Do You Need a Vaccine Detox? 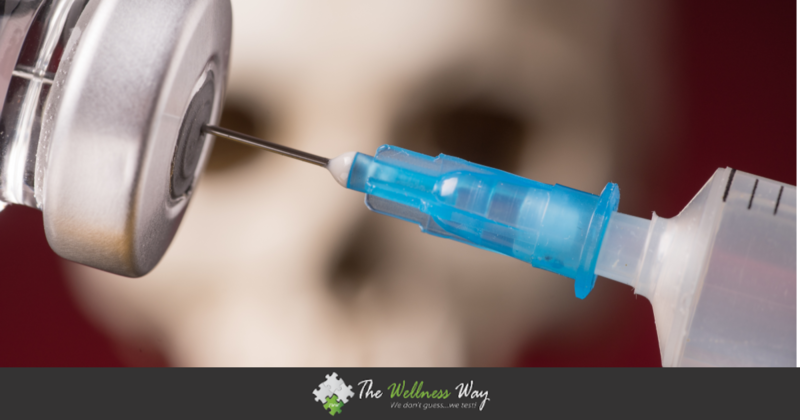 A vaccine detox is important for people who have gotten vaccines because of the inherent toxicity of vaccines along with the volatility of heavy metals and other inorganic compounds. Some of us might have a stronger reaction to a vaccine than others depending on allergies, how high their inflammation is, and how heavy their toxic load is. One person may have a totally different reaction than another, but it can be from the same trigger, the vaccine. Many people are even allergic to components of the vaccines such as eggs and metals and this causes even further trauma to the body. Everyone’s body should be detoxifying all the time, but some of us have a harder time based on our toxic load or inflammation. 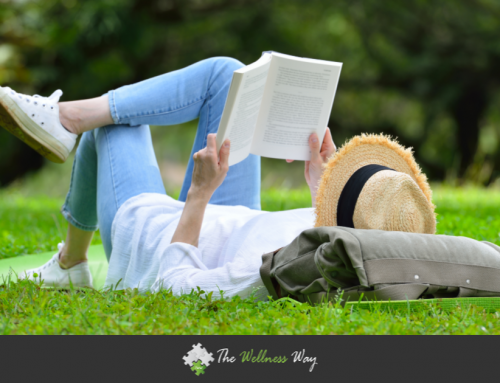 Toxins build up when the body’s detoxification mechanisms can’t keep up with the cellular wastes or the absorption of toxins from the intestines. Basically, it means garbage is coming in faster than your body can process it and safely remove it from the body. Vaccines include ingredients that don’t belong in the body that are toxins the body needs to remove. These toxins build up in the liver and your organs further mucking up your body’s function and detox process. This impacts your body’s capacity to function leading to more serious illness. What Are Some of Those Toxins? For anyone, we would start with testing to see what their body needs and how their body is functioning. If someone is having a reaction, we need to find out where the inflammation is coming from. The only way to know is to test. There is going to be a need to detox the body, but if it is done too soon, those toxins can make you really sick. That’s why we do the testing to find out where your body is at and how to prepare it for a detox. Once they are ready, we would then do what we can to support the detoxification process and support those liver pathways. Your body can’t heal if it’s being bombarded with other toxins. Start by removing all the chemicals in your everyday life. Swap your personal products, cookware, household cleaners, laundry detergents and other commonly used items for cleaner versions. It’s also time to detox your diet. We recommend a 30-day detox to clean up your diet and reset your body. Foods that add to the toxic load are removed to relieve stress on the body so the body can focus on cleaning the heavy metals/toxins out. We always recommend you make sure you are eating non-GMO and organic options, especially during this time. Because heavy metals are attracted to fat, we add a fat, like fish oil, to help transport them out of the body. If we don’t get them out of the body, they stay in your body fat or your brain. Add good healthy fats to your diet to help support your body during detox. Don’t worry the fats won’t make you fat. Your body needs fat. 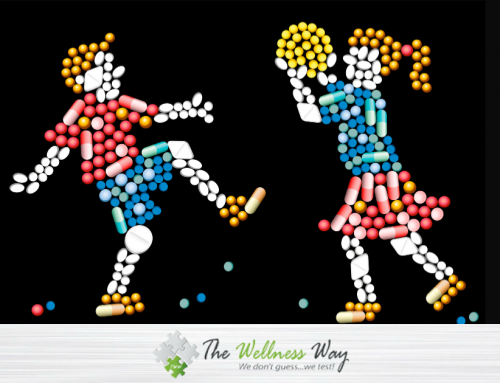 Based on the patient’s individual testing and allergies, we would recommend supplements that support that patient’s individual body. 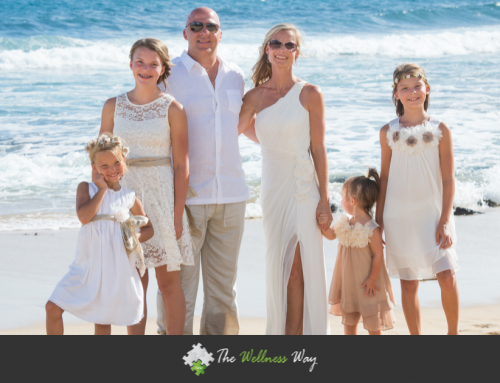 We would use supplements to help support the detoxification process, build glutathione, and others customized to the patient that are going to maximize their detoxification pathways. There are also supplements and foods that bind to metals in the body. Activated charcoal, chlorella, cilantro, garlic, and other binders will help grab those heavy metals and bring them with when they exit the body. Don’t skip your chiropractic appointments during your detox. Chiropractors keep your nervous system working and your body functioning. Your nervous system is the signaling system that tells your body what to do. That includes those important organs that help the vaccine detoxification process. An adjustment is another way to decrease inflammation that can inhibit the detox process. During your vaccine detox you want to keep the blood moving. Techniques like massage, sauna, light exercise and a detox bath can assist your body during the detox. Massage helps move toxins out of your muscles and tissues into the lymphatic system. 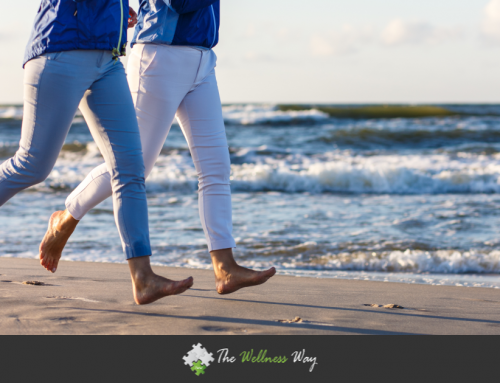 Light exercise gets the body moving but think easy walks and lighter exercise. Epsom salt baths help pull those toxins out of the body. A sauna gets your heart rate up and sweating is a way to get toxins out of the body. Everyone who has had a vaccine needs a vaccine detox to support the body and its best function. It takes time to undo years of toxic build-up. Every individual is different, so that is why we always recommend consulting a proficient practitioner who will test to find out how your body is functioning. Dr. Patrick talks with the Wild Doc about vaccines in this video.